Remember my scrap sorting efforts a week or so ago? Well, I've kept on cutting up extra scrap squares into usable pieces as I work on my present project, selecting mainly lots of low volumes and a few brights. Initially I had no idea how I was going to use them, and then I stumbled upon a tutorial for a 'magic numbers' quilt here by Katie over at sewkatiedid. The squares are 2 1/2" 4 1/2" and 6 1/2" which all fit nicely together. It's a great idea for a spot of scrap busting and a relatively simple way to try out some improv. My challenge was to use no new fabrics for this quilt as the scrap basket was overflowing . . . again. 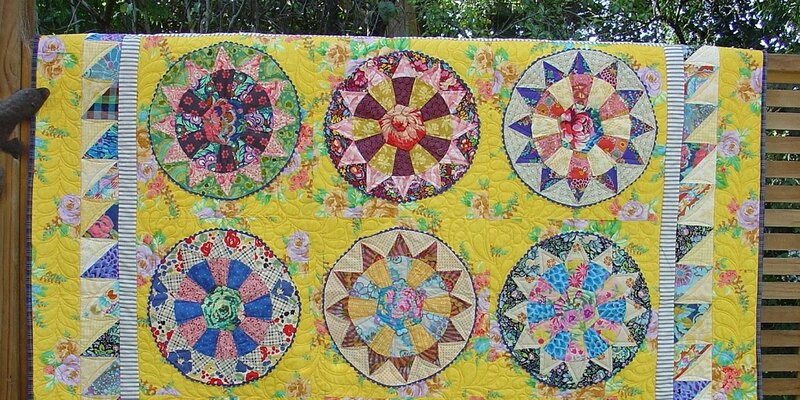 When I had quite a few squares cut out, I began sewing them together in little slabs. And once I started playing with them I couldn't stop. I also added a few leftover orphan blocks to create some interest. First section all done . . . Fabrics used so far include leftover outback wife bits & pieces, Kaffe, AMH, fabrics from a BOM that I didn't complete, 'gingercrush' from Treehouse Textiles in Australia, some Blueberry Park bits by Karenlewistextiles, and a tiny bit of Liberty. I'm p;eased that you're going to make this bigger Linda, it's looking lovely. Your butterfly and quarter circle really complement each other. 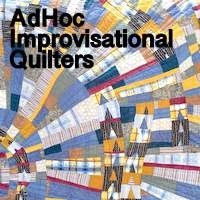 I love how you are doing this and incorporating the leftover blocks from other projects - usually I don't like quilts that have a lot of left over blocks in them, they never quite look right to me - but this one gives me ideas. 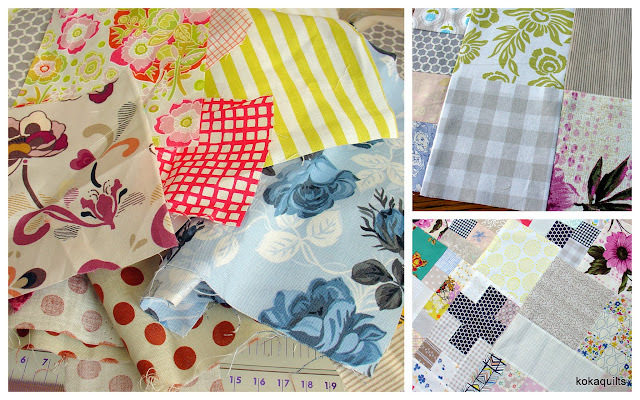 Your new scraps-to-be-used-up quilt is looking great! Great use of all your lovely scraps. I really like the addition of a few orphan blocks. This is beautiful and looks like a ton of fun to make! Total win! Yes, keep going! Your orphan blocks fit so well and give nice points of focus. I have to say that your scraps look waaaay better than mine do!! Loving how this scrappy creation is moving along! I love your incorporation of orphans with these scraps and am glad you're making it larger. What a heartwarming delight this will be. but it's a quilt now! finally . . . a finish!